Vision 2020 (launched in 2013) is a comprehensive reinvestment in youth cycling in British Columbia by the Escape Velocity Cycling Club and its partners. Vision 2020 represents a complete redesign of Escape Velocity’s long-standing junior program bringing athletes, coaches and parents together to provide developmentally appropriate cycling experiences between the ages of 10 and 18. Under the Vision 2020 model, an athlete born in 2002 starting in the newly revamped dEVo program in 2013 will have the opportunity to participate in eight years of supported development across 4 separately organized program stages, graduating from the program in 2020! Vision 2020 is a response to the need for club-based models to create communities of support capable of providing sustainable and long-term development options for youth cyclists. Opportunities for new youth riders to join the sport of competitive cycling. A holistic program that follows generally accepted growth and development principles. Opportunities for youth riders to meet and celebrate their full personal potential. Opportunities to contribute to and benefit from an extended cycling community. Opportunities to experience being part of a cycling team in pursuit of team goals. Maintains target member levels at each level in the program. Includes coaching education and mentorship. Involves parents in planning and organization. 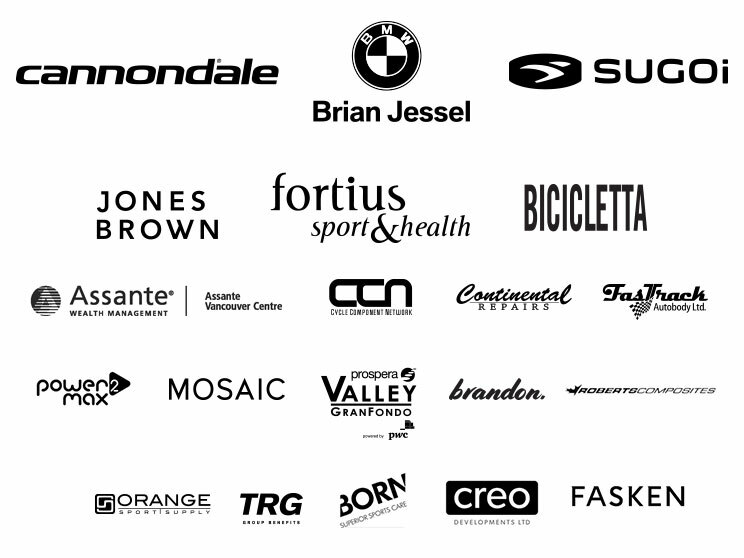 Involves other cycling clubs, individuals, and private organizations for support. Makes efficient use of the material and human resources gifted to the program.